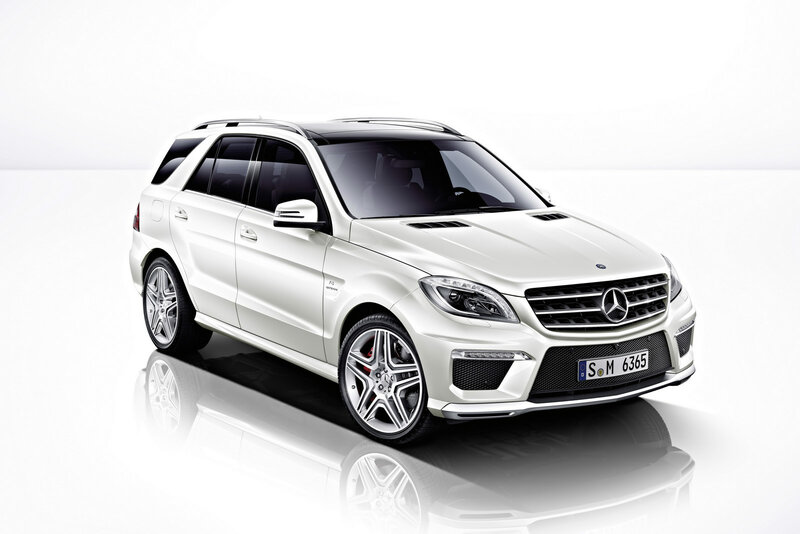 Just two days before the originally scheduled unveiling of the 2012 Mercedes ML 63 AMG the three pointed star got ahead of itself. While it did make a lot of sense to unveil the Chevy Spark before the Los Angeles Motor Show, there’s a good chance the AMG powered SUV would have made a killing. In truth, it could still do the same, but visitors of the show won’t be able to share the joy of seeing the 2012 Mercedes ML 63 AMG first. The new redesign gives the popular ML a set of refreshed, modern lines that make the third generation of the car really feel new. I do have one reservation however, it is in the headlamps that, despite the LED, HID and other expensive stuff they include, look remarkably similar to the Skoda Fabia’s. 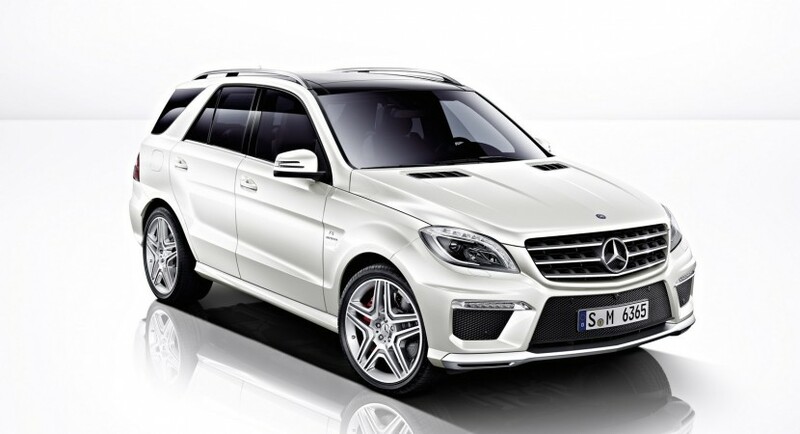 Where it really matters for the new AMG Mercedes ML is under the bonnet. This is where you’ll find the company’s 5.5 liter twin-turbo V8 engine with 518 horsepower and 516 pound-feet of torque. That’s plenty and if you opt for the AMG Performance Package you can get up to 550 or 560 ponies to play around with. Taking that power to the road will be an AMG Speedshift Plus seven-speed transmission and the company’s 4matic four wheel drive system. Mixing everything up makes for a 0 to 60 mph time of 4.6 seconds and a top speed of 155 mph or 4.7 seconds and 174 mph when in AMG Performance Package spec. 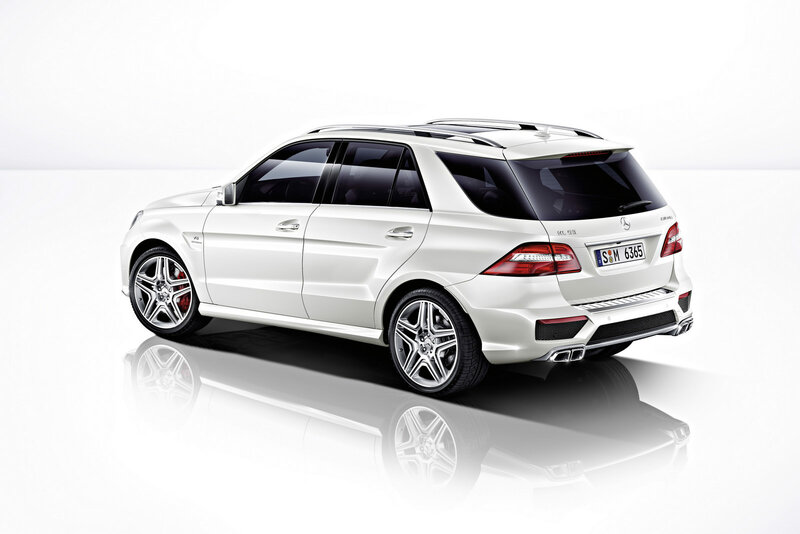 A final bonus of the 2012 Mercedes ML 63 AMG is that fuel economy is considerably upgraded by a 33 percent to an actually decent 16 mpg US.